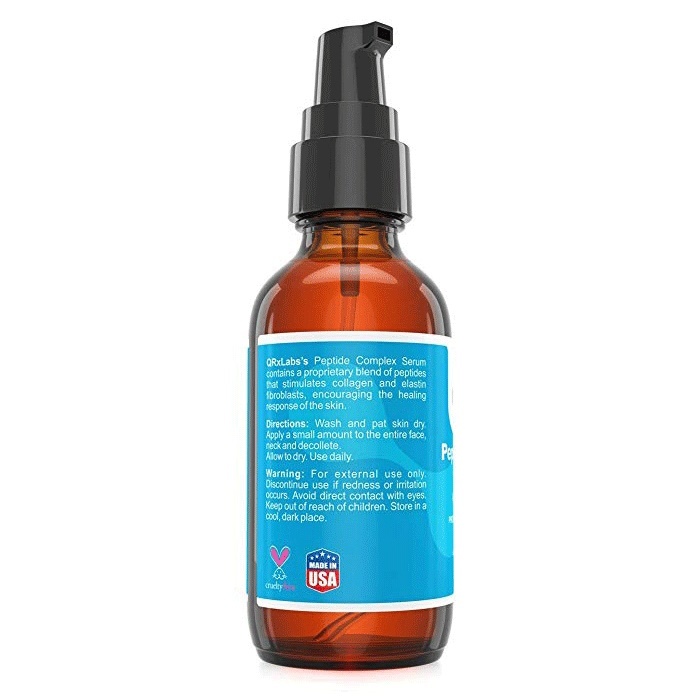 A skin repair serum containing a proprietary blend of peptides that stimulates collagen and elastin fibroblasts, encouraging the healing response of the skin. The advanced formula combines this peptide complex with pure chamomile extract, a natural ingredient that helps to sooth the skin and to reduce inflammation. 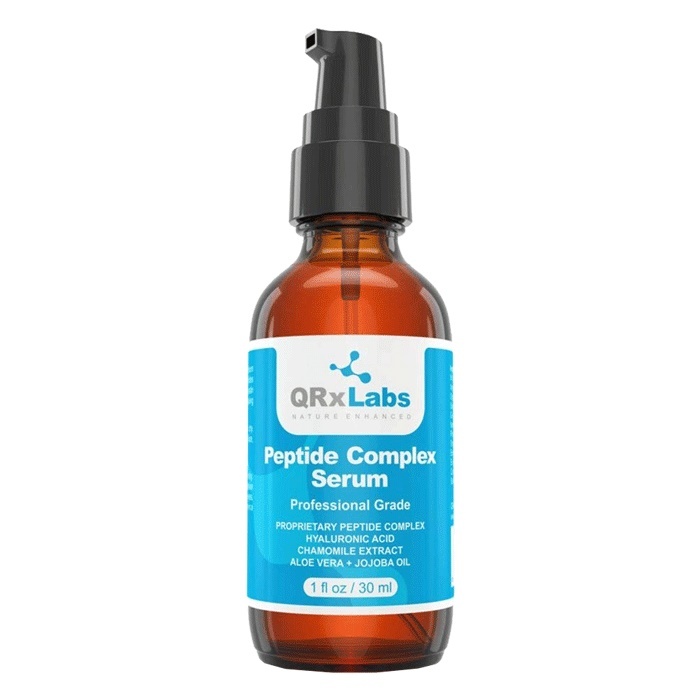 I have been using this serum for nearly 2 weeks now, and so far,I’m really impressed, it absorbs quickly, and delivers a great radiance to the skin. I have sensitive skin and it did not break me out. 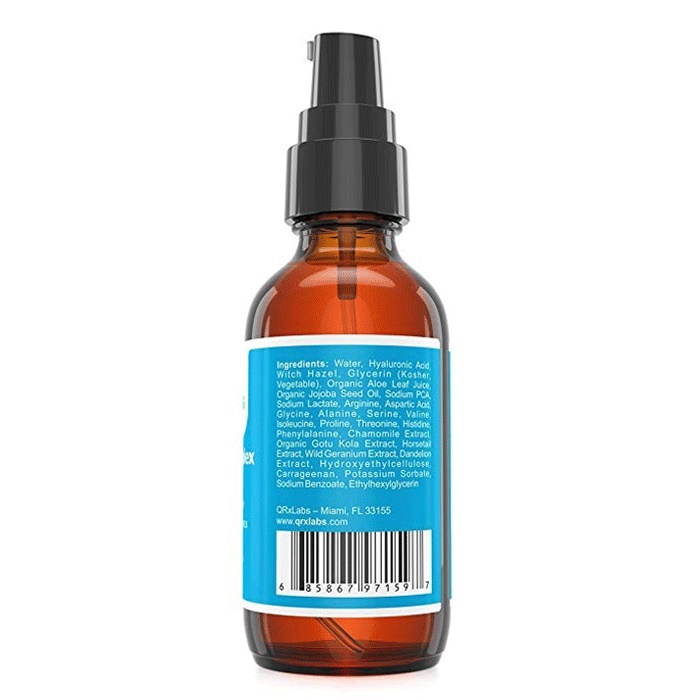 I use this serum when I do my dermaroller treatments, and it has helped to soothe and heal my skin after each treatment.